British motorists have historically possessed and insatiable love for hatchbacks. A platonic romance almost poetic in construction, whereby the buying public and the vast array of hatchbacks small and large were seemingly made for one another. Seldom romanticised though are the saloon variants which they spawn. 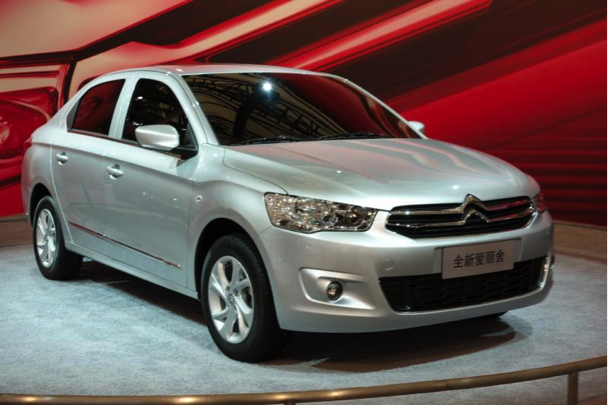 Based upon the latest Citroen C4 hatchback, the C-Elysée is produced in Spain and sold in North Africa, Spain and Eastern Europe. The sedan variant has spanned across two generations in Europe. Built on exactly the same chassis as the C-Elysée, and indeed in the same factory in Vigo, the 301 is Peugeot's answer to the Dacia Logan in developing markets. 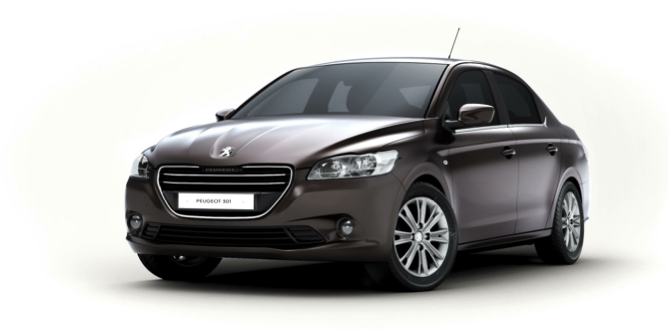 Customers in Eastern Europe and Turkey can place an order down for this entry level Peugeot without too much of a financial burden. 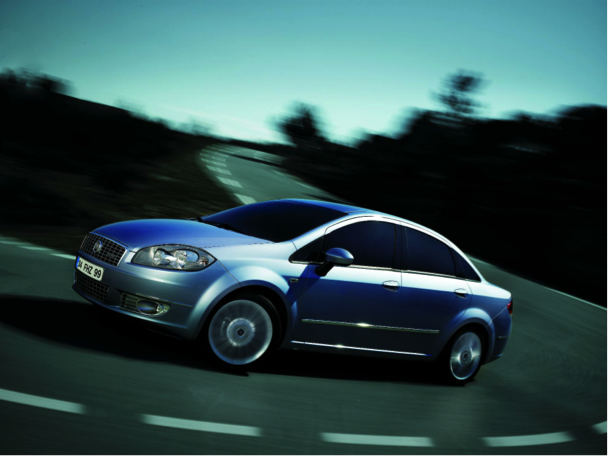 British motorists will recognise the Logan name from the Logan MCV, an estate version of the budget Sandero. 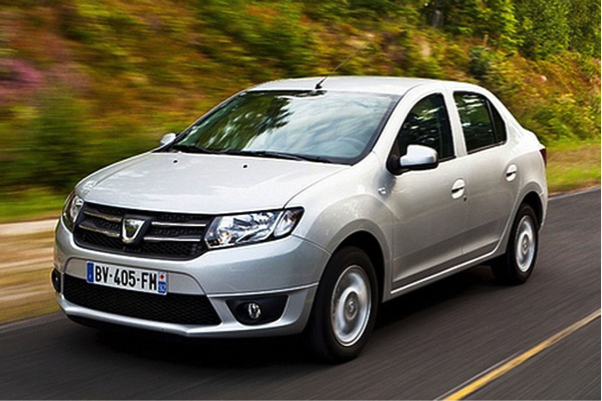 Unknown to many is that the Logan saloon was the Dacia which caused the resurgence of the Romanian brand worldwide, prior to the Sandero or Duster. A true global conqueror. 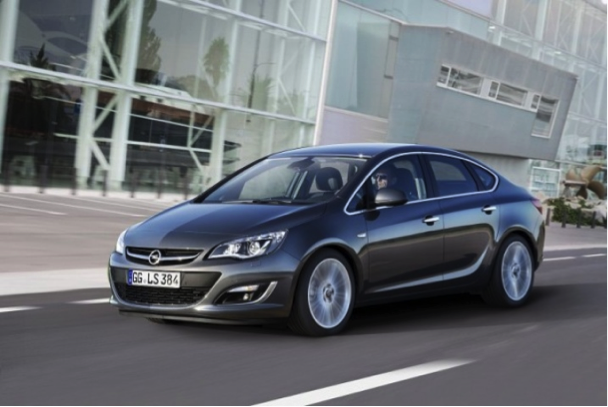 Us Brits have memories of the Vauxhall Astra Belmont of previous generations. However, the Astra saloon has ceased to exist in Britain since the Astra G. Rest assure, the notchback is still available in much of mainland Europe to purchase immediately, and it's not a bad looker either. 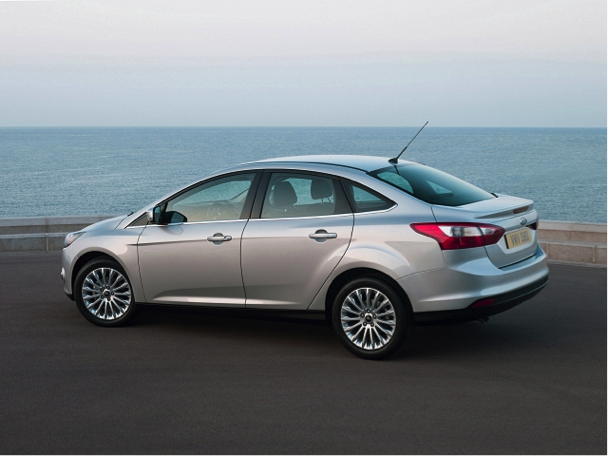 Similarly to the Opel/Vauxhall Astra, the Ford Focus saloon has been non-existent in the United Kingdom for nearly a decade. Roll up to a European Ford Dealer today though, and you can purchase a lovely saloon model with all of the familiar features, including the fabulous EcoBoost engine. 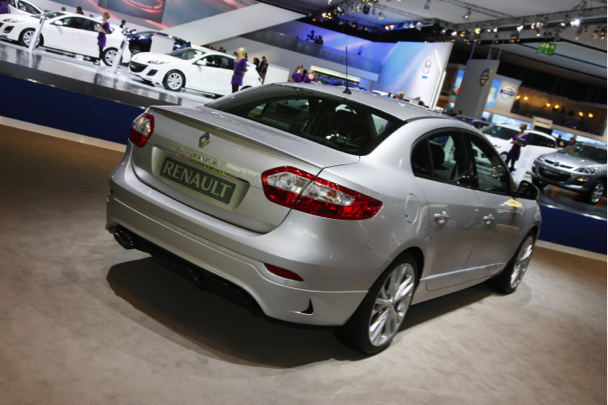 Stop press, British dealerships do indeed sell one form of the dreadful Renault Fluence. However, European buyers are treated to the options of conventional power-plants from dCi diesel engines and regular petrol units. 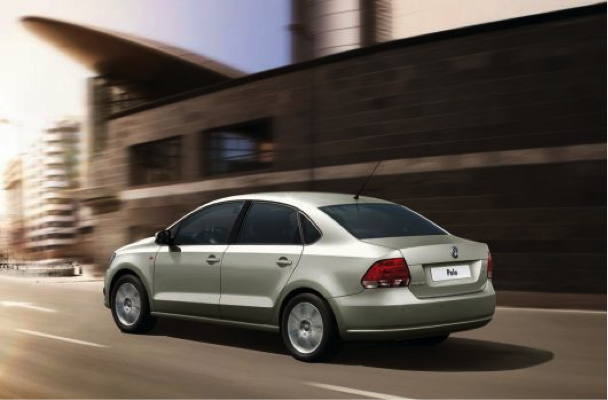 European models are produced in Turkey, and are competitively priced. A replacement for the forgotten Fiat Marea, the Linea is also manufactured in Turkey. Based on the Grande Punto, the Linea is a frequent site as a taxi in cities like Barcelona. Similarly to many in this list, the Linea design is intended as a world car, manufactured and sold in many developing nations worldwide. Check it out quickly before it's gone! 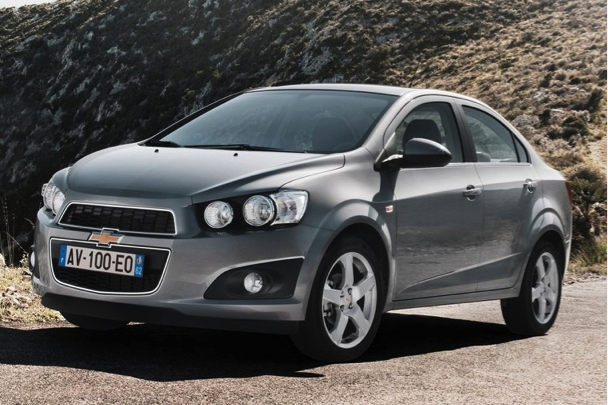 General Motors has revealed the withdrawal of the Chevrolet brand from Europe, including the sedan version of the bland Chevrolet Aveo. Car bashing certainly has little place in journalism, however few will shed a tear when this endangered species disappears forever. 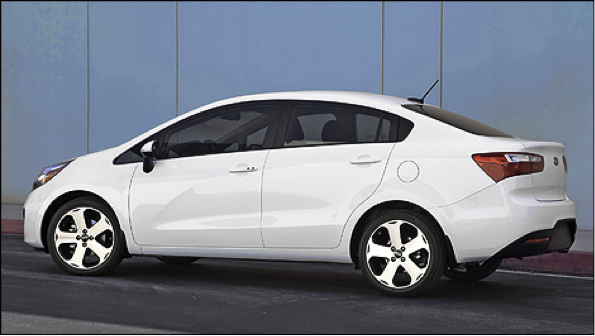 Kia's budget model is only available in the UK as a three and five-door hatchback. Markets such as Poland also receive the saloon version of the budget contender. Interest for this model in the UK would be doubtful, but markets which traditionally prefer the sedan shape and frugally priced new cars would eat it up. Volkswagen's current Polo is certainly an impressive supermini. Surprising to many is the sedan variant, mostly available for the Russian and Indian markets. Ukrainian customers can however purchase a brand new Russian spec Sedan. Due to political reasons, the Ukrainian market is a harshly fought battle ground, however a positive is the availability of this notchback Polo.